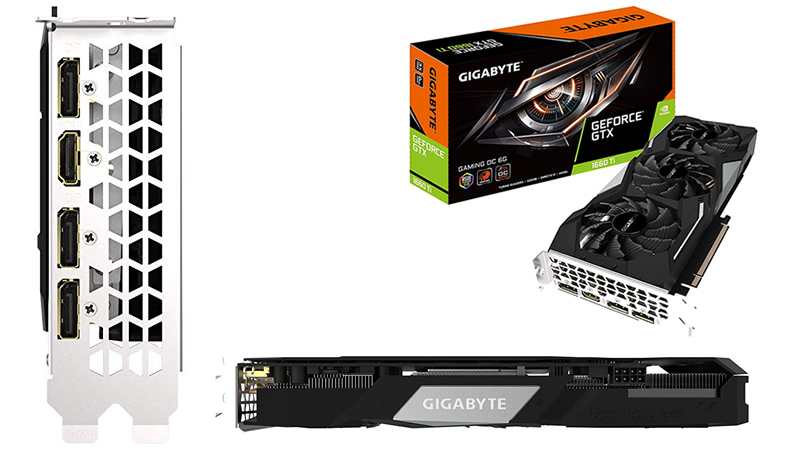 Read more about Gigabyte's GTX 1660 Ti Gaming OC 6G. I'd rather buy the 2060. At least for your £45 extra you get a nicer looking card and a slice of exclusivity. 280 odd pounds for 1070 performance is so meh, considering the 1070 was £350 what seems like two years? Ago. Just got a used 1070 for 200 quid. Looking like the right move .